Born in 1932. She studied at Warsaw Academy of Fine Arts at the Class of Prof. J.Mroszczak. She graduated in 1957. 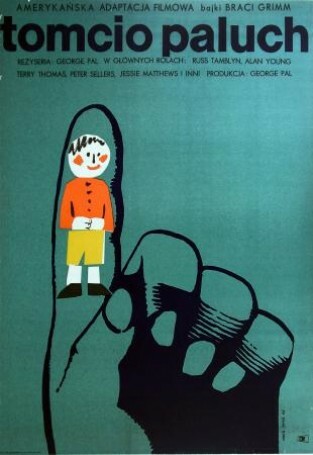 Ask about: "Tom Thumb, 1966"